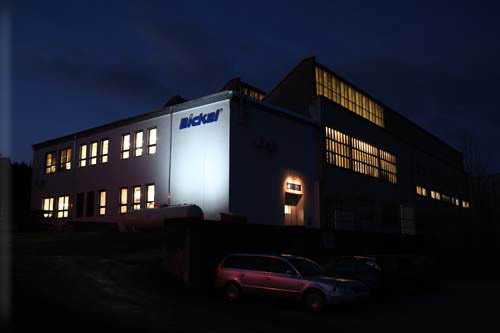 Bickel GmbH - Who we are. Bickel is a well known and internationally operating company specialized in production of machines and tools for the paperconverting industry, especially machines for the production of postal stamps, fiscal stamps and similar products. E. Bickel Maschinen- und Apparatebau GmbH was founded in 1990. When our original firm was closed in 1994 we have officially taken over the KNOW HOW and Trademarks of E. Bickel GmbH & Co KG, Heilbronn - Massenbachhausen. E. Bickel Maschinen- und Apparatebau GmbH is independent. We are the only owner of our protected brands. We have no connection to and distance us from VV I S `l´ A and I3 i c k e l . c o m ! perforating tools standard and with "security features"